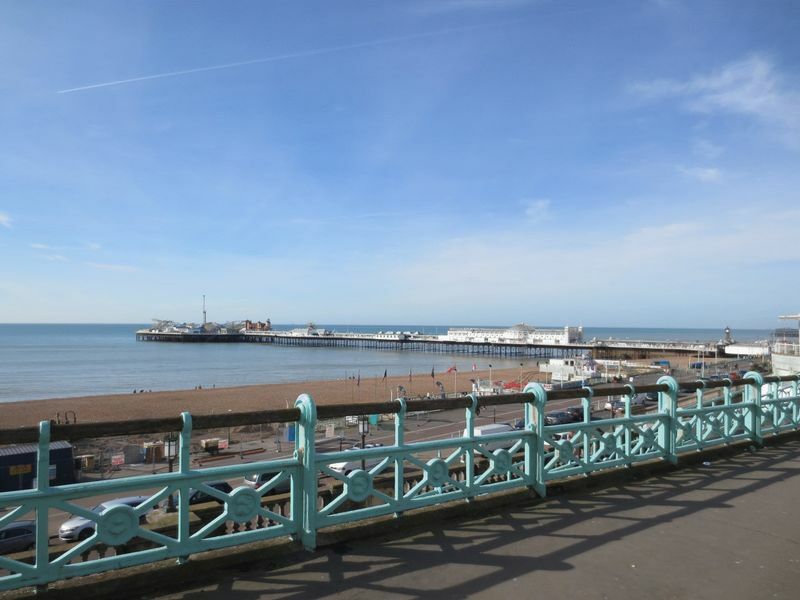 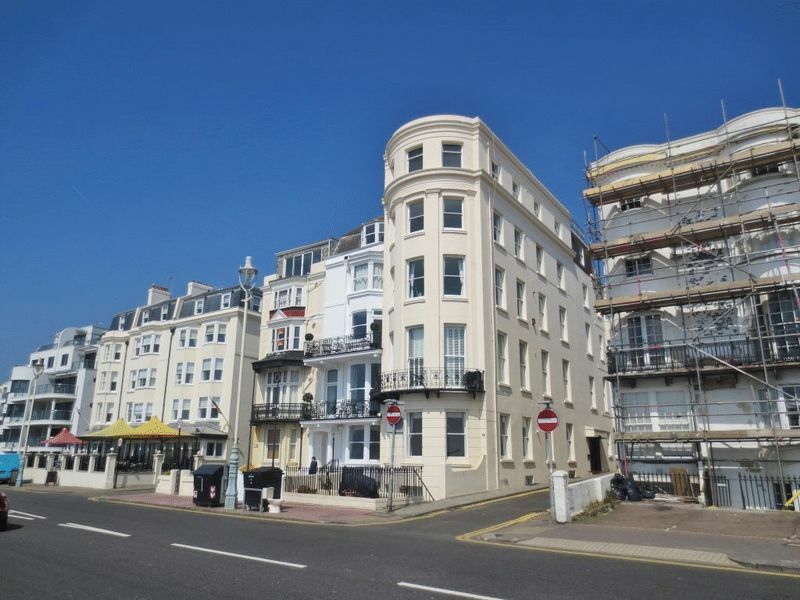 Spacious unfurnished first floor flat situated on Marine Parade in Kemp Town. 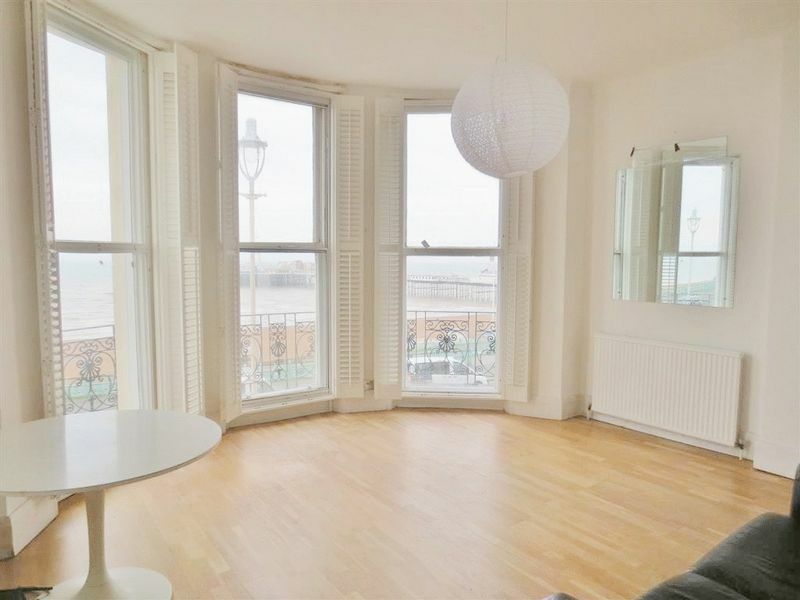 This excellent property comprises of two large double bedrooms, well equipped modern kitchen and a huge separate front facing living room looking out to the sea with balcony! 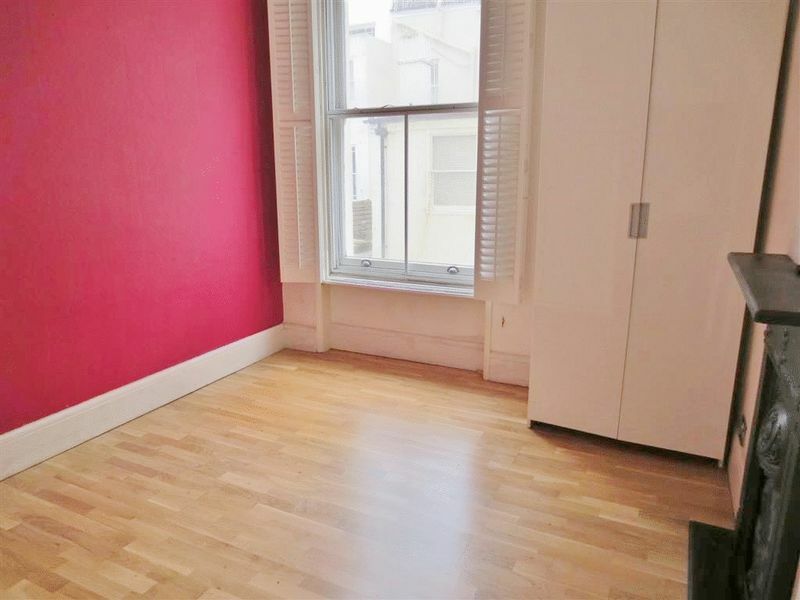 This superb property is ideal for any professional couple looking for a property in central Brighton with easy access to bus services. 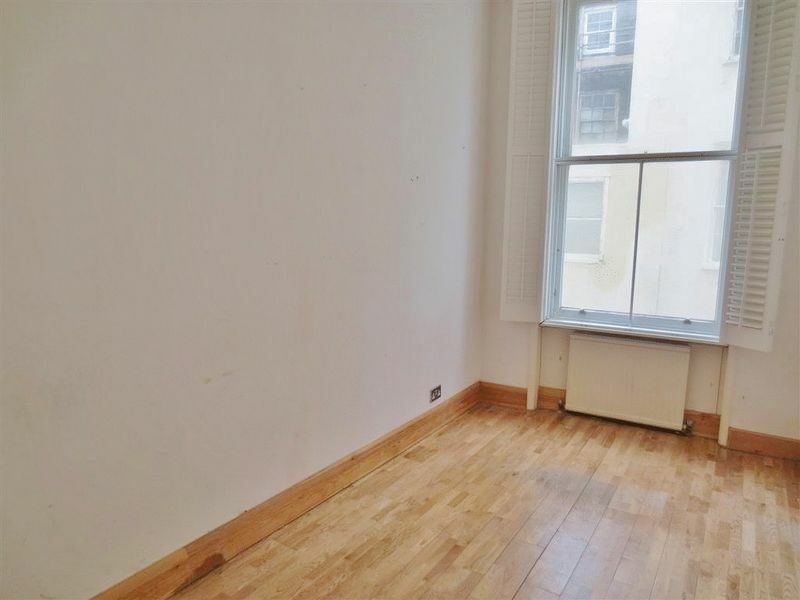 Further benefits include gas central heating throughout and a wealth of local amenities including bars and shops on St James Street. 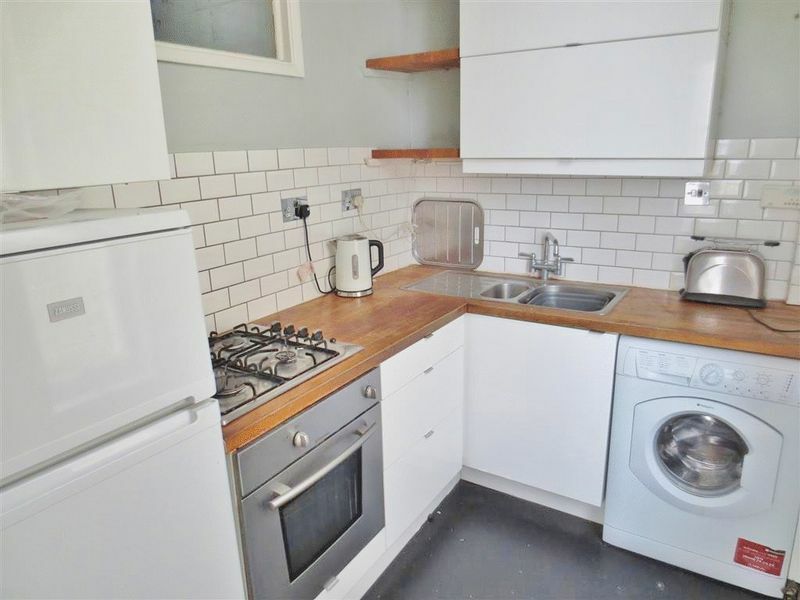 Being situated in such a desirable location this property isn't likely to be available for long please call us to arrange a viewing. 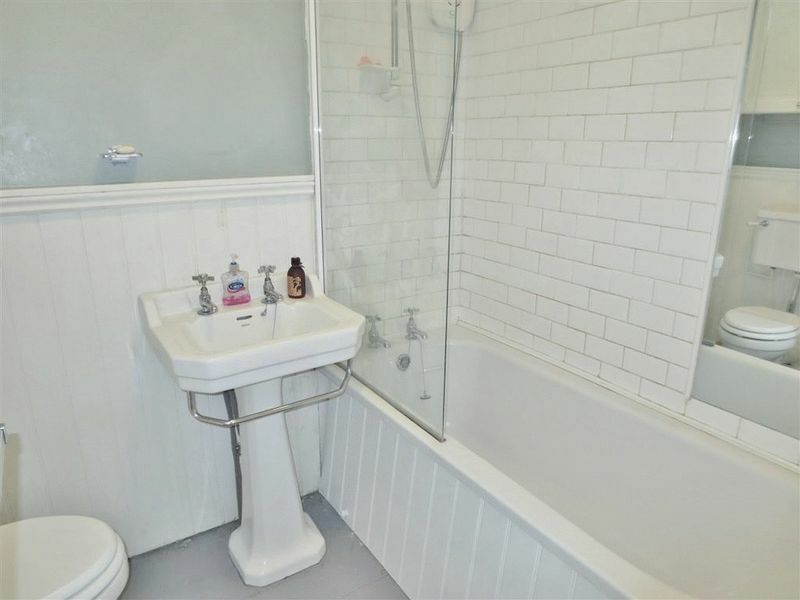 Please quote the property reference 7088128 when enquiring.